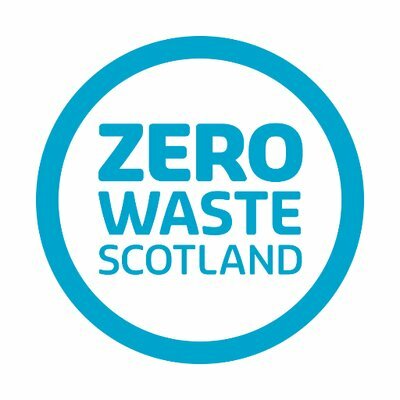 In 2019, Zero Waste Scotland will launch an expanded Circular Procurement programme, with an increased focus on working strategically with its public and private sector partners to facilitate the conditions for increasing demand and procurement of circular products and services. 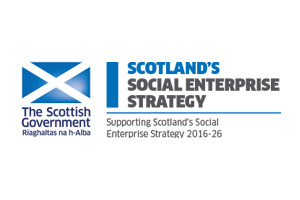 Zero Waste Scotland is conducting an early market engagement exercise to understand the current capacity and potential for provision of circular products and services within the Scottish furniture products and services sector. 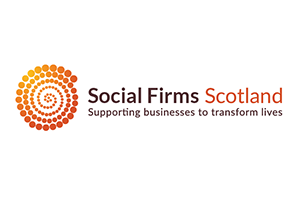 Organisations operating within the Scottish furniture products and services sector – which includes product design, repair, remanufacturing, reconditioning, re-use and refurbishment, leasing and take-back – are invited to register their interest at https://www.publiccontractsscotland.gov.uk/search/show/search_view.aspx?ID=FEB344460 and participate in the process by downloading and responding to the short questionnaire. 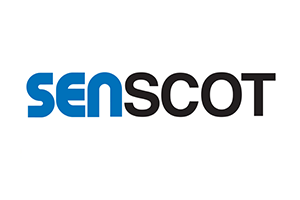 Completed questionnaires must be returned to the email address provided in the questionnaire no later than 08 March 2019 for analysis. 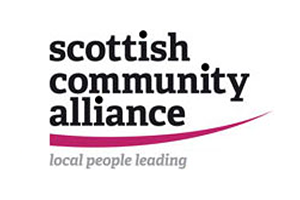 Organisations returning a completed questionnaire by 22 February 2019 may be invited to participate in a short telephone interview, to support our understanding of the comments provided and expand on the information as necessary. 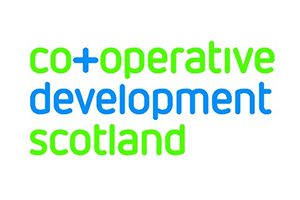 The information provided will be used to inform future circular procurement programme activities within the Scottish furniture products and services sector, including the development of a procurement strategy where necessary, and will be processed in accordance with relevant GDPR requirements.